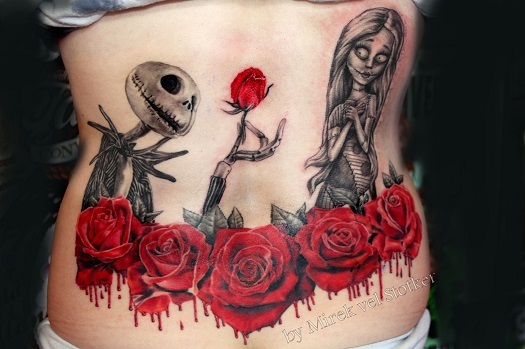 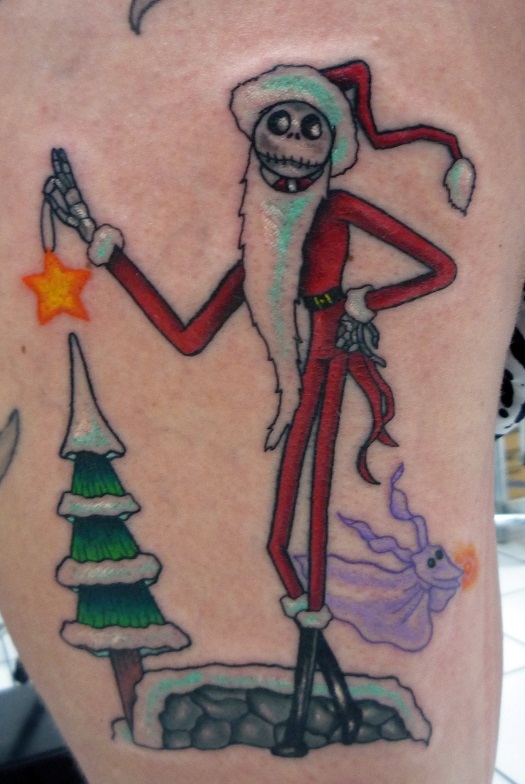 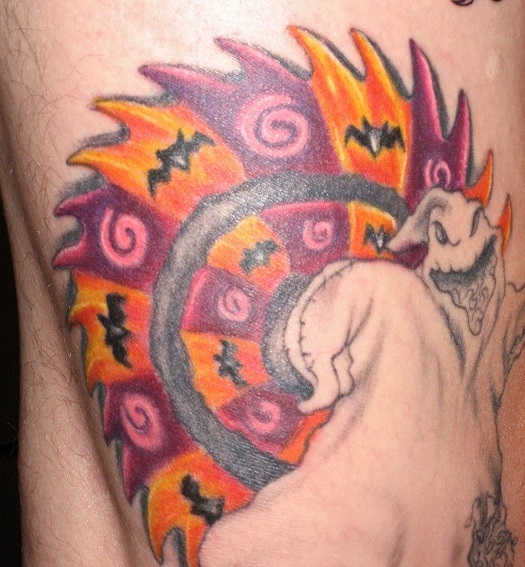 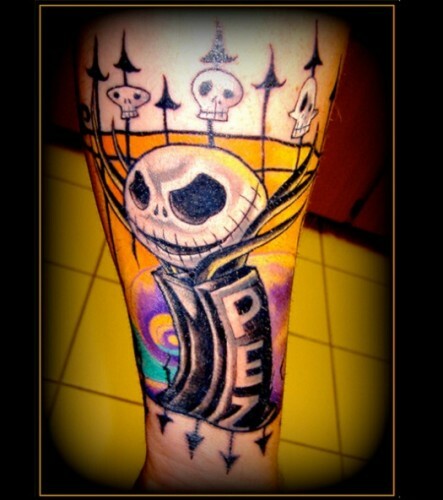 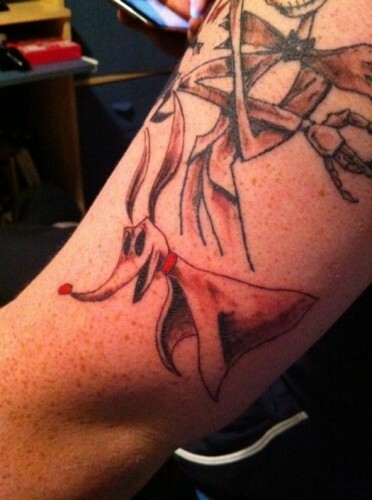 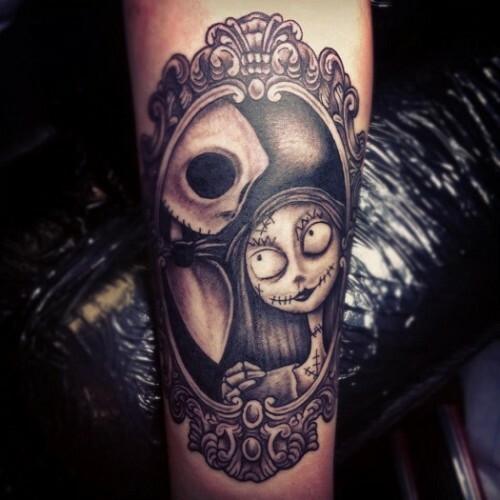 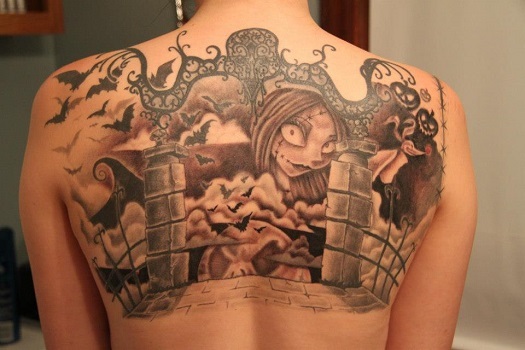 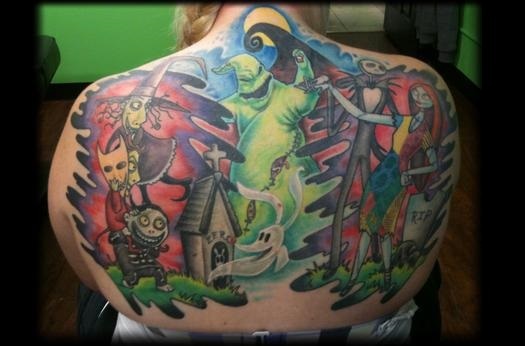 Some fans of Nightmare Before Christmas couldn’t even get tattoos when the movie came out. 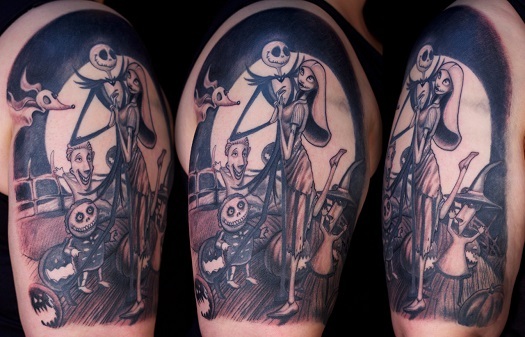 We were merely grade school kids with eyes as wide as Sally’s. 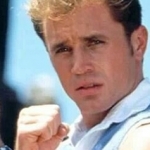 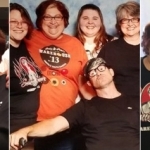 Then 20 years passed and we were like, “Hell yeah! 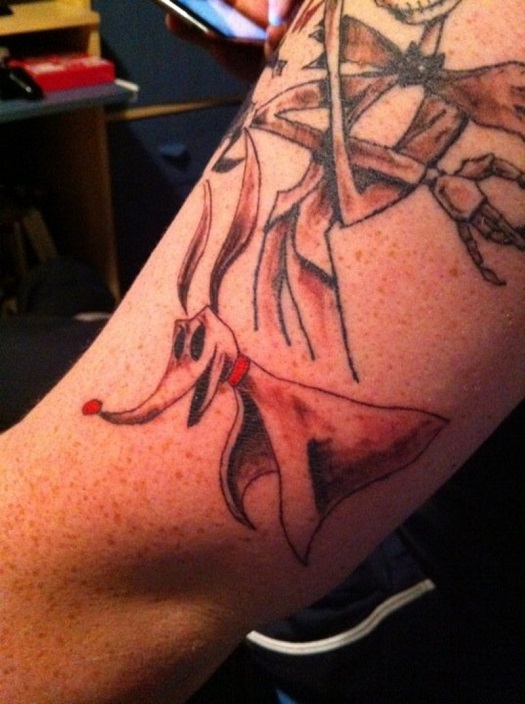 Our parents can’t stop us now.” Let’s take a look at some of the best Nightmare ink to celebrate the movie’s 20th anniversary, shall we?